BARREL RACING: It's a sport that runs in Jaiden Hill's blood. 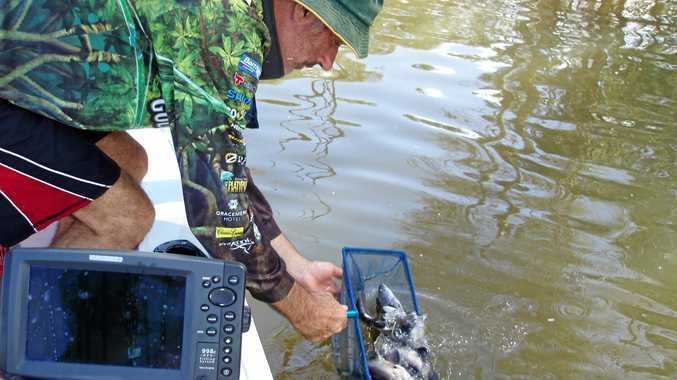 The 16-year-old grew up in a family that instilled in her a love for the fun, rural activity. "I've done it since I was three,” Hill said. "On weekends we go have fun and compete as a family with friends who we became close with through camp drafting. "Basically we do camp drafts most weekends of the year and the season goes from April to April. 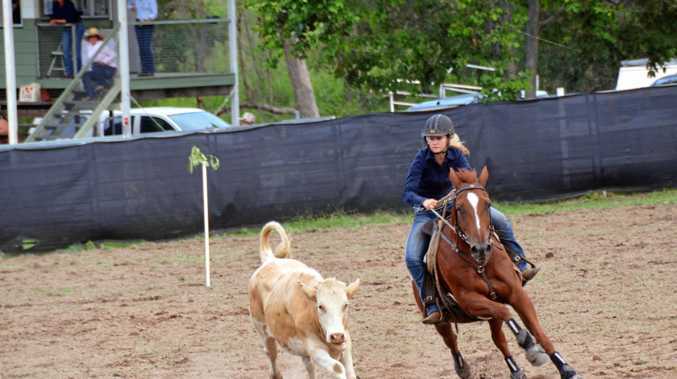 The Rockhampton Grammar School student is saddling up for next week's camp draft finals at Burke and Wills (north of Cloncurry), where she will be going for the Australian Camp Drafting Association's Juvenile Rider Title. The weekend will consist of an open competition, where anyone can participate, a novice competition where novice horses can be ridden, a ladies camp draft and a "respected opens”. "The respected opens is just respected horses that have won lots of draft nine high quality competitions. Then there's juvenile which is for 13 to 17-year-old kids,” Hill said. "There's a number of titles that are up for grabs within the twelve months. Not everyone goes for a title but people that do, do lots of kilometres during those 12 months going from camp draft to camp draft. "Going for the title, I thought it would be a pretty cool achievement to get as a juvenile. Hill said despite being "one of the younger juvenile riders going for a title”, she feels "confident” that she will try to do her best. "It's usually not until 17 that you go for the title but I've gone for it early because I wanted to,” Hill said. "I try not to get too nervous. I've done it so long and I try to keep myself humble. Having ridden horses her whole life and worked with cattle on cattle stations, Hill has a knack for "reading cattle fairly well”. 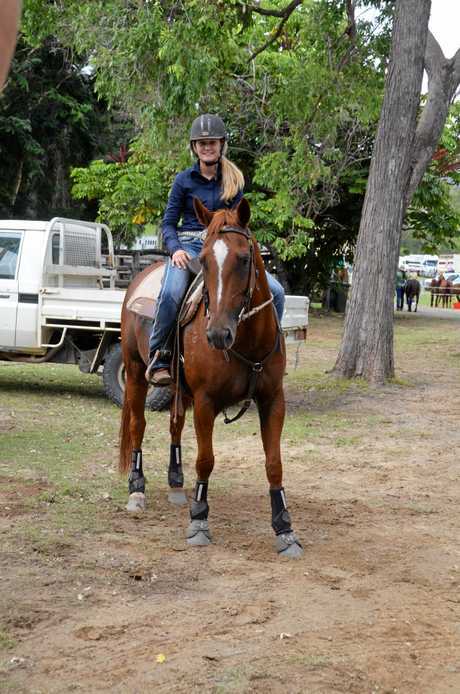 "I have some pretty awesome horses I get to ride which will be a massive help and my dad is picking my cattle and he's pretty spot on,” she said. "I have a few I ride and I've been very lucky to have a very good open mare that was given to me to ride for the last six months. I've won the most drafts on him. "He's my favourite; a chestnut gelding and I won my first ever open age event on him and broke his status which was very exciting and a good milestone. Before Hill heads to claim what could be her first title, she will be heading to two camp drafts this weekend in preparation. "It's a lot of time and kilometres and you have to be very committed,” she said. "I love the community and the people that go.